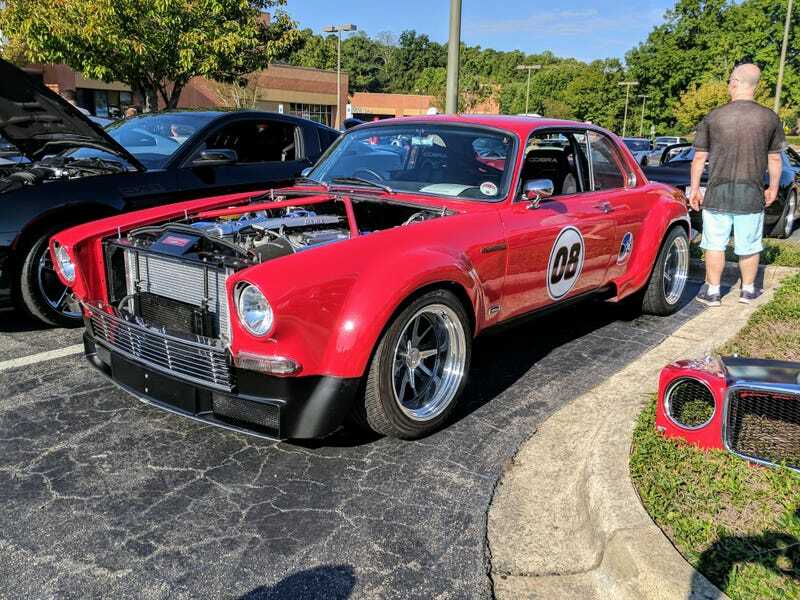 Every Cars & Coffee event should have a requirement that a race prepped Jaguar be in attendance. I wish I got a better look at it, but I had my two little 2 year old tornadoes with me. All these spotted at the Cary, NC C&C!